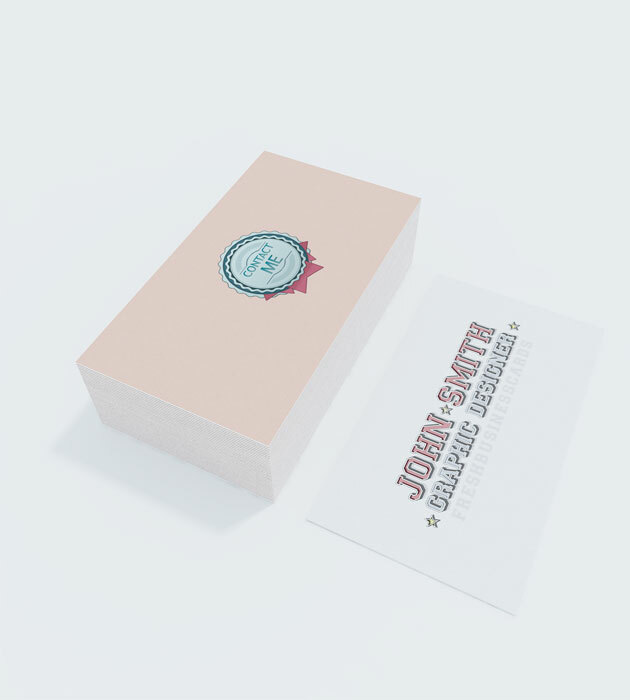 Beautiful clean retro lettepress business card from Poland designed by Fresh business cards for all designers, magazines, restaurants, shops, and galleries. Colorful logo and solid white background and a retro text make up these simple, elegant cards. Download for free. beautiful , what font did you use?